Happy holidays! 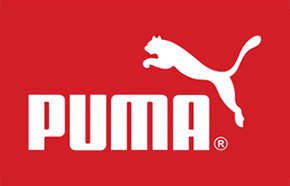 PUMA is spicing up their Semi Annual Sale with an additional 20% off. This sale starts 12/26 and runs through 12/29. We wanted to give you the heads up because we know how hectic things get as the holidays inch closer. Exclusions apply and this discount cannot be used at outlet stores. To redeem, use code EXTRA20.